Jeff Green picked up the 17th last-place finish of his NASCAR Nationwide Series career in Friday’s O’Reilly Auto Parts 300 at the Texas Motor Speedway when his unsponsored #44 TriStar Motorsports Chevrolet fell out with a vibration after 2 of the race’s 200 laps. 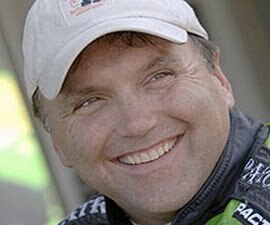 Green now has 20 last-place finishes across all three of NASCAR’s top divisions, breaking a tie with Todd Bodine, G.C. Spencer, and Darrell Waltrip to rank him 8th all-time. In the Nationwide Series standings, Green remains seven finishes away from tying series leader Jeff Fuller’s mark of 24. Earlier on Friday, Green qualified 32nd at a speed of 172.035 mph, besting six “go-or-go-homers,” including the #55 of Brett Rowe, the race’s only DNQ. 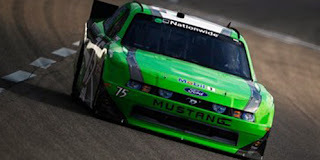 This put Green into his fifth race of the 2011 season, again joining TriStar Motorsports teammates Mike Bliss in the #19 and Eric McClure in the #14. Green and the #44 did not enter the 40-car field at Phoenix in February. 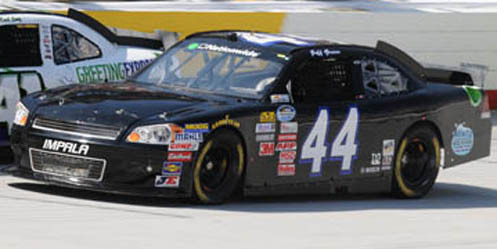 Without sufficient sponsorship for all three cars, owner Mark Smith has again put Green’s #44 on “start-and-park” status, just as when Green drove the team’s #36 to eight last-place finishes in 2010. Thus, in his four previous starts this year, Green has never completed more than 41 laps, resulting in four finishes between 37th and 42nd. In the Texas race, it first appeared that defending LASTCAR Nationwide Champion Dennis Setzer would score his first last-place finish of 2011. Setzer, driving owner Jay Robinson’s #49, was the first car to go behind the wall during the race’s opening stages. However, soon after Green, Carl Long, Matt Carter, J.J. Yeley (driving Fontana last-place finisher Mike Harmon’s #74), and Kevin Lepage fell out in consecutive laps starting on Lap 3, Setzer returned to the track and passed them all, ultimately falling out in 38th after he completed 13 laps. Only then did Green fall to 43rd. TriStar teammates Bliss and McClure finished 19th and 31st, respectively. *Green had not finished last in a Nationwide Series race since the 2010 season finale, the Ford 300 at Homestead, where his unsponsored #36 TriStar Motorsports Chevrolet also fell out after two laps with a vibration. *The #44 had not finished last in a Nationwide Series race since 2009, when Danny O’Quinn, Jr.’s Pete Szekeres-owned Dynamic Technology, Inc. Chevrolet fell out with electrical problems three laps into the 2009 Kansas Lottery 300 at Kansas. None of the 2011's other Nationwide Series last-place finishers were entered into Friday’s race. Joe Nemechek picked up the 26th last-place finish of his NASCAR Sprint Cup Series career in Sunday’s Goody’s Fast Relief 500 at the Martinsville Speedway when his #87 AM FM Energy.com Toyota fell out 25 laps into the 500-lap race with brake problems. With the finish, Nemechek is now tied with Derrike Cope for the second-most last-place finishes in NASCAR Sprint Cup history. It is also Nemechek’s 32nd last-place finish across NASCAR’s top three divisions, tying him for the third-most all-time with the late J.D. McDuffie. At Martinsville, Nemechek welcomed back returning primary sponsor AM FM Energy.com, who funded his successful bid to make the Daytona 500 in February. He was the fastest “go-or-go-home” car in Friday’s opening practice session (29th overall) and qualified 37th for the race at a speed of 94.209 mph. However, the nose of Nemechek’s #87 was found to be too low in post-qualifying inspection, so the time was disallowed. This dropped Nemechek to 43rd for the start of the race. No cars were sent home in qualifying as, for the second straight race, only 43 cars attempted to qualify. All-time LASTCAR leader Derrike Cope’s #75 was the first to withdraw prior to practice. Dennis Setzer, returning to K-Automotive’s #92 after the team did not enter the race at Fontana, withdrew after Happy Hour when a brake failure resulted in a turn three crash that destroyed the only car the team had at the track. Although he appeared to have adequate sponsorship, Nemechek’s was still the first car to go behind the wall on race day, falling out during the opening green-flag run. Mike Skinner in Germain Racing’s #60 fell out six laps later. Radio communications from the #87 indicated Nemechek was considering returning to the track to pass Skinner, but decided not to when he noticed how banged-up the right side of Skinner’s car was after just 31 laps. 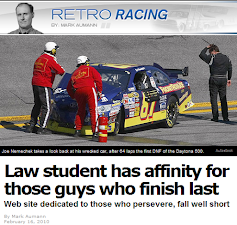 *This was Nemechek’s second career last-place finish in a Cup race at Martinsville. The first came in the 2008 Tums QuikPak 500, where his #78 Furniture Row Chevrolet fell out with crash damage after 115 laps following a tangle with Matt Kenseth. *The #87 had never before finished last in a Cup race at Martinsville. *It’s the second straight year that the last-place finisher of the spring Cup race at Martinsville fell out with brake failure. Last year, Michael McDowell’s #55 PRISM Motorsports Toyota fell out 24 laps into the 2010 Goody’s Fast Relief 500. 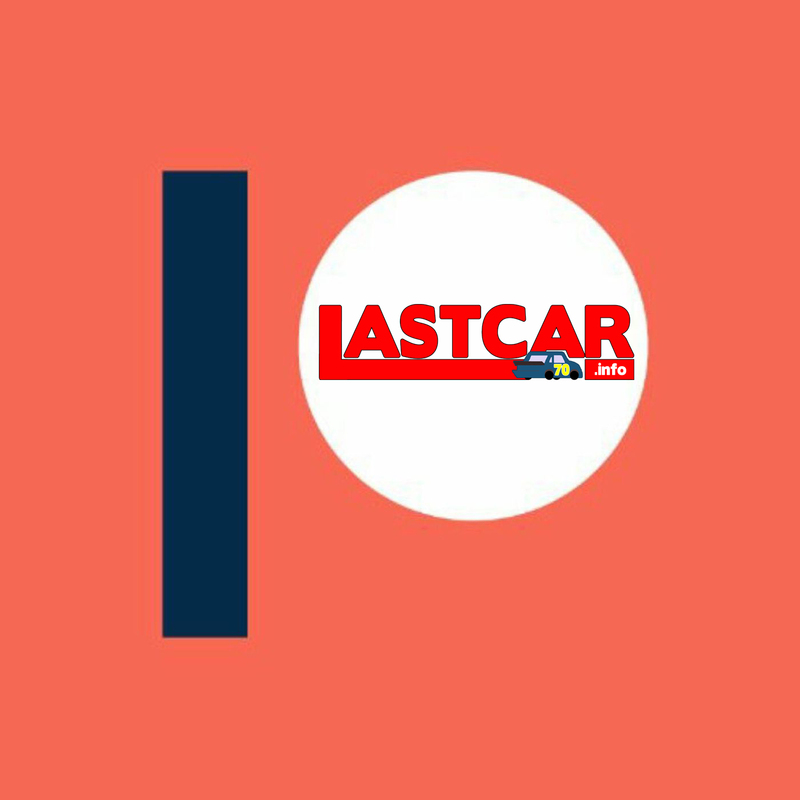 After scoring back-to-back last-place finishes at Bristol and Fontana, Michael McDowell finished 32nd in Sunday’s Goody’s Fast Relief 500 at Martinsville, having been given the opportunity to run a full race for owners Phil Parsons and Randy Humphrey for the first time since the 2010 Daytona 500. Throughout the race, McDowell’s car, still flat black except for decals carrying HP Racing LLC’s web address at http://www.racehp.com/, had an eventful afternoon, running as high as 25th before some late misfortune dropped him seven spots back. "I'm not gonna take it, man. This ain't mind games. [sic] They're not messing with me. I got one race a year; I'm gonna make it count." McDowell spent 25 laps behind the wall, during which time the crew discovered some debris was wrapped around the #66's right-rear brake line, choking off the fluid. After the team removed the debris and bled the brakes, McDowell returned to the track with 177 to go. 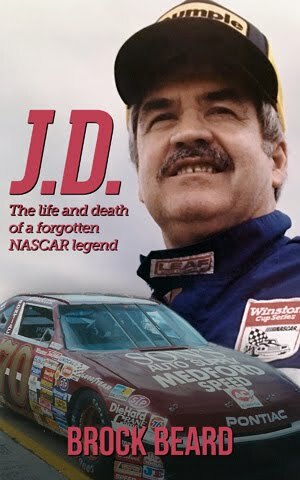 He lost five more laps by race’s end, losing the fifth when he slowed a lap too soon, thinking the white flag was the checkered. This allowed race winner Kevin Harvick to barely nip his accelerating Toyota at the finish line. 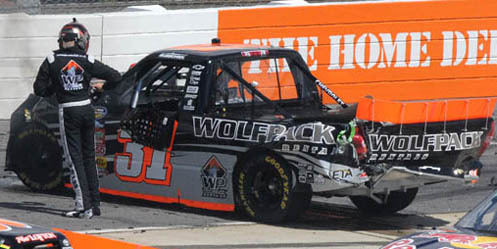 As reported last week, HP Racing LLC came into the 2011 season with plans of running only a part-time season. 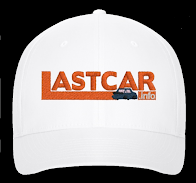 However, with this full-race performance scoring the team’s best finish since Michael Waltrip’s 28th-place run at Talladega last fall, there is no indication as yet if that plan will change.